Some very special minerals are gemstones. But not all minerals are gemstones. What is the difference between a mineral and a gemstone-quality mineral? 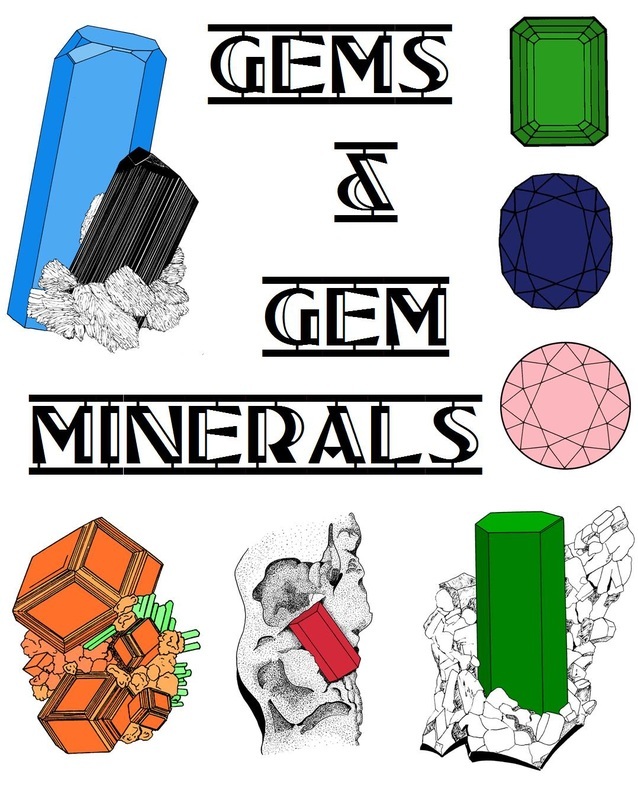 Download the booklet "Gems & Gem Minerals" by clicking on the image to the left. You will discover the beautiful world of gems and gemstones.